The Comedians’ Comedian | Arthur Smith, Night Mayor Of Balham* *Self Appointed. 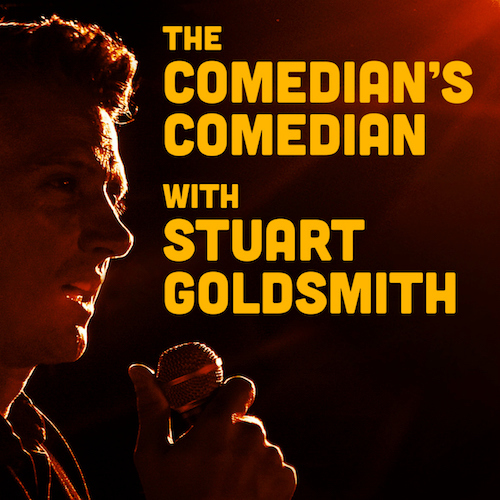 Arthur is an almost shamanic figure on the UK comedy scene; a warrior-poet who combines a love of language with a healthy disregard for some of society’s formalities. He talks here about learning to write without fear, and the need to “kill the cliche”.